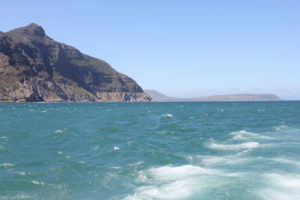 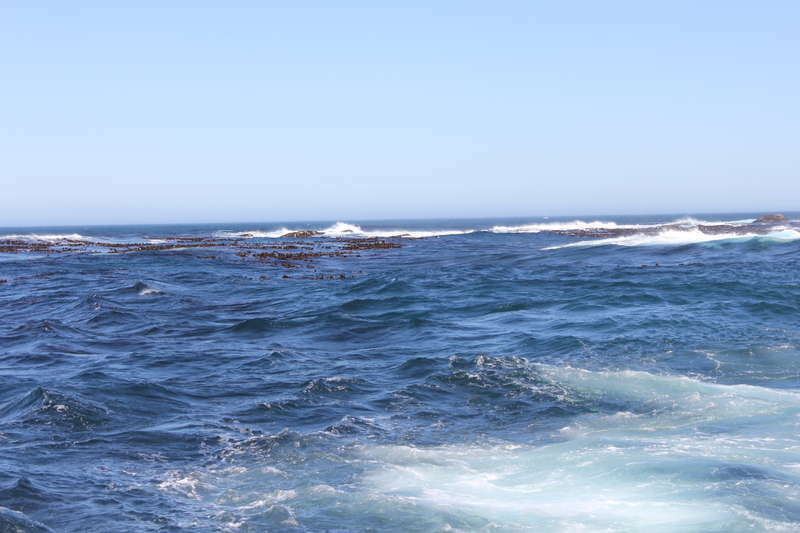 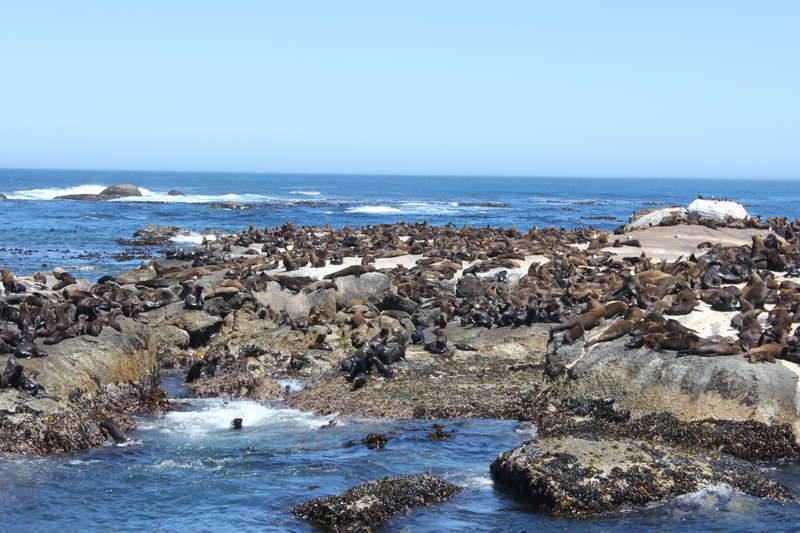 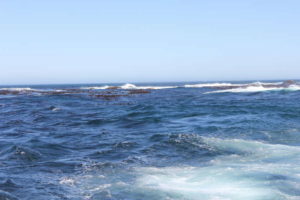 The Seal Island Cruise from Hout Bay Depart as per the below times. 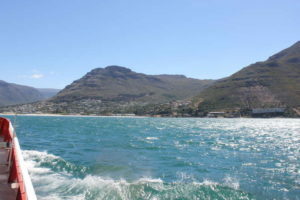 However these times may change depending on the Season and the Weather. 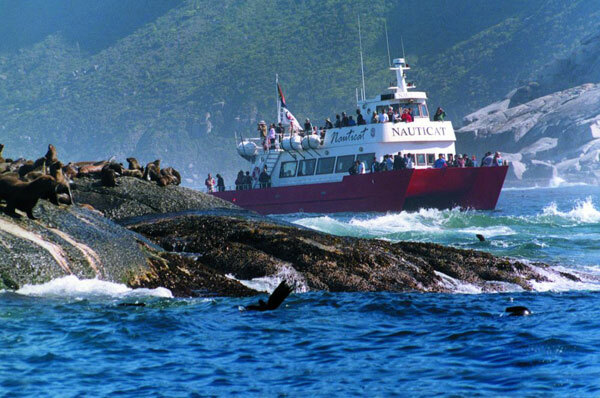 Nauticat requires a minimum of 20 people to go out on a trip so it is advisable to call the day before to find out about the following days cruises. The Nauticat is the largest of the boats that do this cruise and being a catamaran, it means that it is also the most stable. 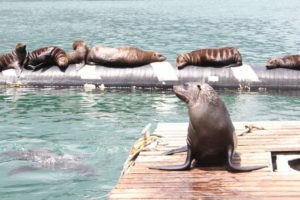 Cost: R100.00 per adult and R60.00 per child younger than 12. 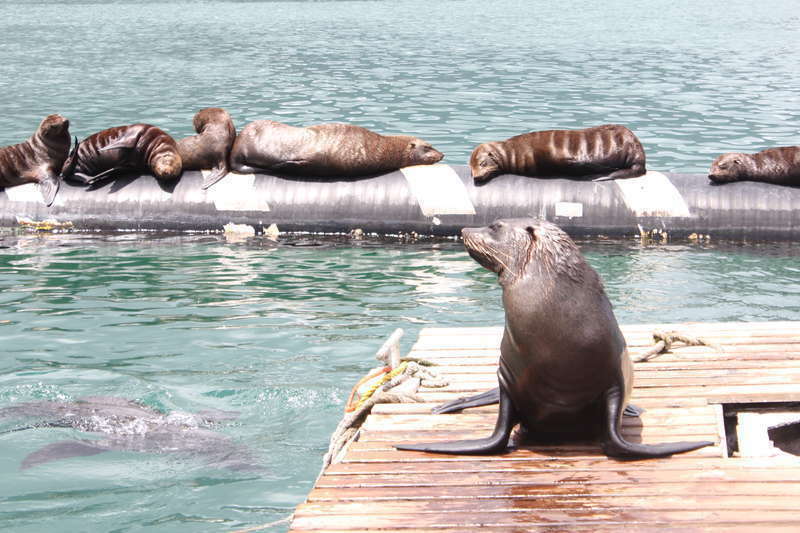 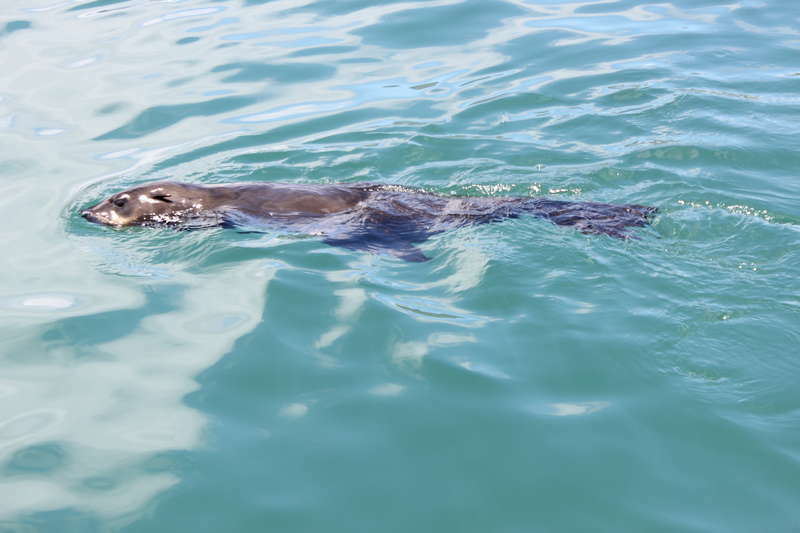 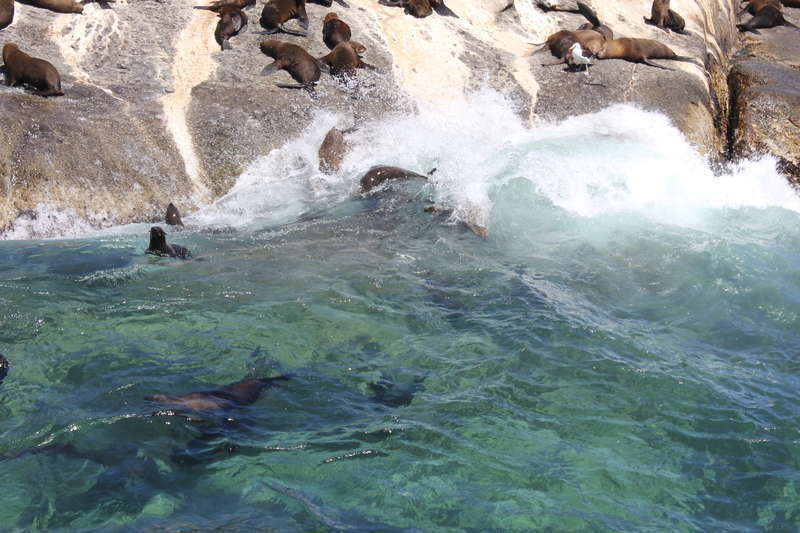 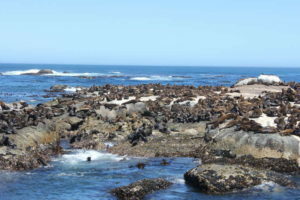 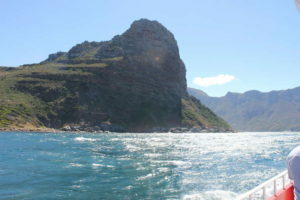 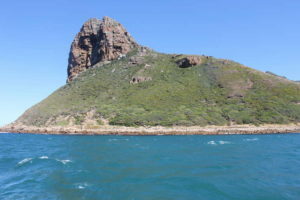 Please book the Seal Island Cruise at our Ticket Office in Hout Bay. 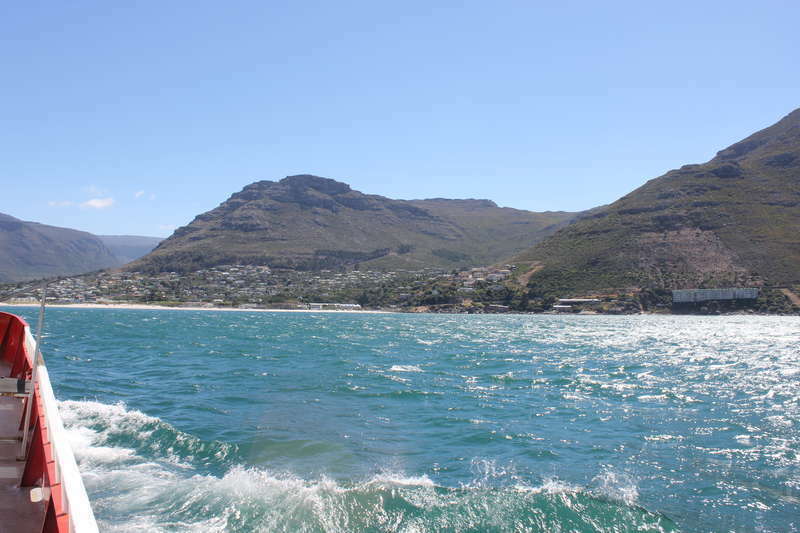 If you would like to pre-book, please phone +27(0)21 7907278.